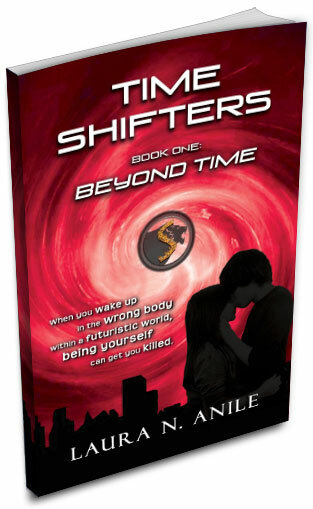 TIME SHIFTERS is a YA dystopian series filled with action, romance, and twists. Unwillingly pulled into the year 2127 and forced to conceal his true identity, for 17-year-old Ryder, this is one time when being yourself is not the best advice. When you wake up in the wrong body within a futuristic world, being yourself can get you killed. 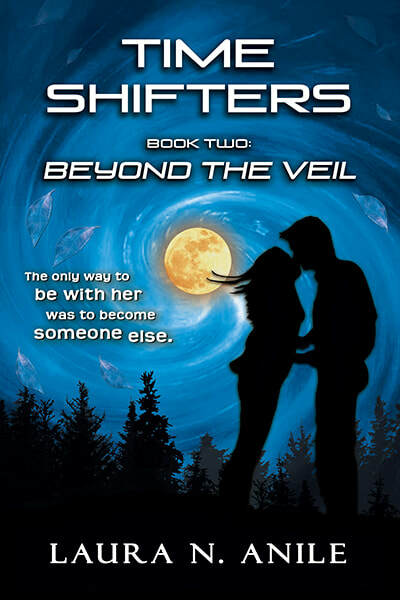 Seventeen-year-old Ryder is mysteriously pulled into the year 2127, swapping bodies with eighteen-year-old Ziron. Caught in a web of lies, danger is lurking around every corner. Figuring out why Ziron stole his life—and his body—might be the only way Ryder can find his way home. Unable to deny his heart, he is drawn to a girl who can never learn his secret. But how can he be with her when she thinks he's someone else? 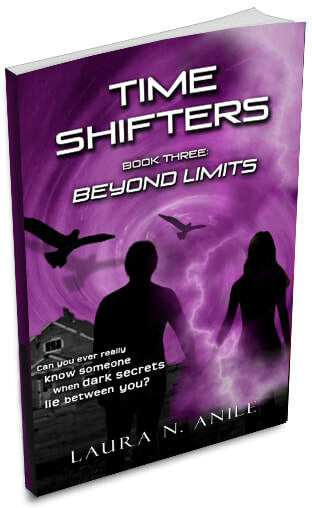 Book Two in the Time Shifters series follows Ziron's journey from 2127 to 2015 and reveals how and why he performed the brazen act that tore Ryder from his home. Why did he risk everything to swap places with Ryder? And how can he deceive Ryder's family and friends when he knows nothing of Ryder's world? ​Ziron has put it all on the line to travel back to 2015. He will give his heart to a girl he meets there, but will he be forced to give his life to protect those he loves? Ziron only hopes he can stay alive long enough to complete his mission, before his enemies catch up to him and the future is changed forever. 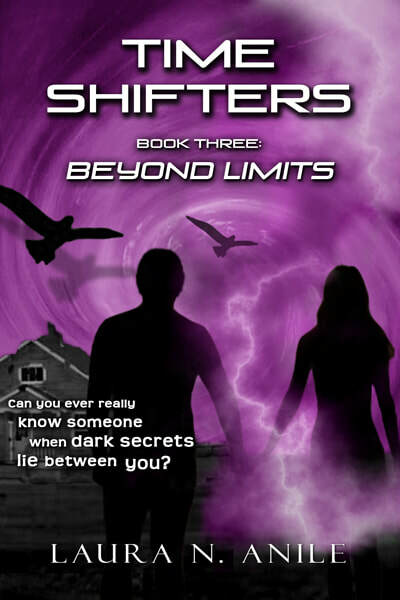 Can you ever really know someone when dark secrets lie between you? Can the relationship between Ryder and Kira survive all of the lies? And can he keep his vow not to embroil her in the danger he faces? Ryder and Jet must put aside their differences to work together to uncover the truth and try to rescue the prisoners. Tanaka is gone, but is he innocent? ​In the jaw-dropping third book, the identity of X will be revealed, hearts will be broken and lives will be lost. Can love conquer all, or will the relationship between Ryder and Kira be irrevocably shattered? Laura has had a lifelong love of writing, which she explored in a diverse marketing career before penning her first novel. She loves all things humorous, laughs too loudly and finds her own jokes amusing. She has a passion for traveling and exploring the world, but has a phobia of suspect hotel rooms with questionable cleaning standards. And, oh, yeah, she isn't clairvoyant and doesn't own any crystal balls. 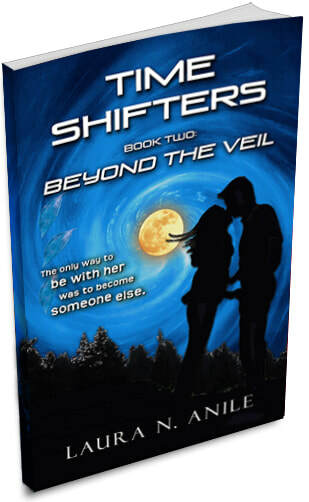 In addition to the YA series, Time Shifters, Laura has written Visions (paranormal); a children's book, Let's Go, Fabio! (Florence), written in both English and Italian; and a free collection of short stories, entitled Unmasked Secrets. To find out about new releases and giveaways, please subscribe to the mailing list.